HomeProductWirecast 6 Feature Preview Roundup! Wirecast 6 is Coming Soon! Over last month or so, we have been leaking a few features of the upcoming Wirecast 6. In case you didn’t catch them all, here is a quick round up of what we have shown, and a bit more info! Hope you enjoy! We started off with a quick .gif of a new set of buttons on the home screen of Wirecast. What were they? Replay controls. When Wirecast 6 is released, the pro version will come equipped with a replay feature allowing for on the fly slo-mo or realtime replay. Sports, news, loops….so many possibilities! This teaser highlighted some new icons that might appear on shots in Wirecast 6. On the left we have the traditional Wirecast shot with no extra features. In the middle shot a new circular arrow icon is shown in the top left. This will indicate a “Replay” shot created with the new replay feature, while the third shot, and its new icon, will signify a playlist shot! What is a playlist? Well, a playlist is probably the best thing ever. We are still coming up with cool ways to take advantage of it! At its core, the new playlist feature will allow users to create playlists out of all types of media, set durations and actions, and essentially simplify and automate the process of a live broadcast. We will get more in depth about playlists in the future, but this sneak peak was meant to show how easy it is to create a playlist. Just drag and drop your files together! One of the best things about Wirecast is the real time interaction it facilitates between you and your viewers. We have stepped it up a notch with an integrated Twitter feed and custom lower third! 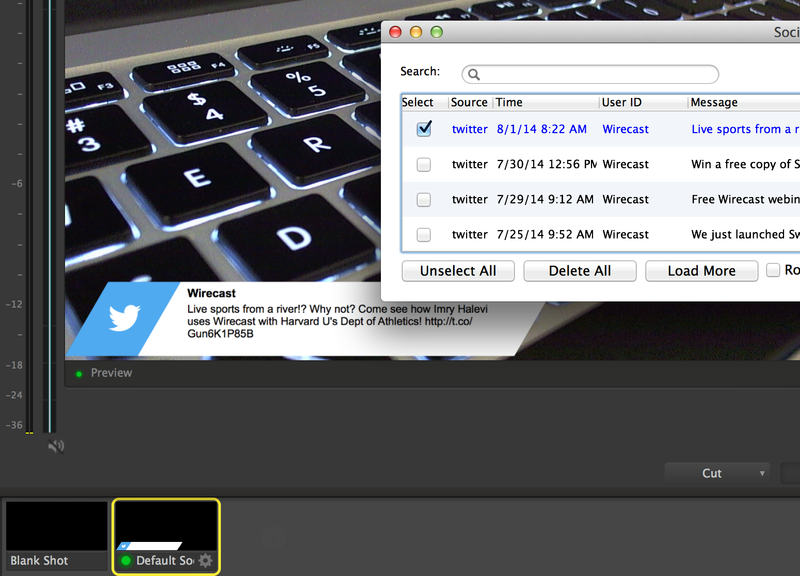 Just link your Twitter through Wirecast, customize your settings and let your audience become a part of your show! Last but not least…WirecastCam. As you can see in this video, we have turned your iOS device into a wireless HD Camera that integrates perfectly with Wirecast. What else is there to say? 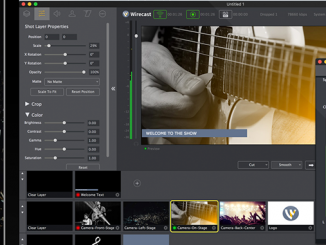 Wirecast 6 will operate in 64-bit mode, which improves memory usage and overall performance. This means better quality for your high-resolution broadcasts. Pretty cool, huh? 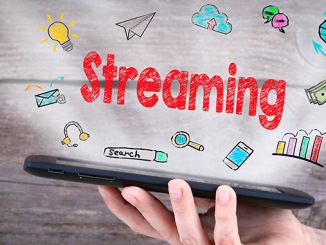 So many GREAT features, and once again Telestream proves that they listen to their users. I’ll bet if I checked, many of these amazing upgrades can be found in the Wirecast forums as feature requests from broadcasters. I LOVE that Wirecast will be 64-bit. My server has 16 GB of RAM and that Wirecast will be able to utilize that is going to be nuts! The social integration is an incredible addition, removing the need of a secondary system with DP running just to pull in live feeds. LOVE that. Way to go Telestream! Can’t wait to take ‘er for a test run! Thanks Robbie! Can’t wait to hear what you think! When we upgrade to Wirecast 6 Pro version? Not quite yet, but soon! We will let you know for sure! I am looking forward to 64 bit processing so that my 95% CPU usage while webcasting and recording drops to something more reasonable and my frame rate increases from as low as 15 back to a solid 30 fps. (MacBook Pro 2.8 to 3.3 turbo Mhz I7, 16 Gb RAM / USB 3.0 Input from Roland VR-50HD) AV mixer). Any keyboard integration? It would be nice to have camera switching using a keyboard. There is! Not released yet, but there will be ways to use the keyboard to switch between shots! So will it be in wirecast 6? The keyboard switching. Number your shots from 1 – whatever, and hit alt (not sure on mac) + “corresponding number”. You will move between shots. Hopefully someone has taken a look at the limited Scoreboard options. I would like to see this updated to provide a lot more different types of Scoreboards for other sports apart from just American football or soccer…..
How about adding a countdown clock, or simply a timer? Or even better, a way to break up the Scoreboard, and also add extra elements to achieve better scoreboards. 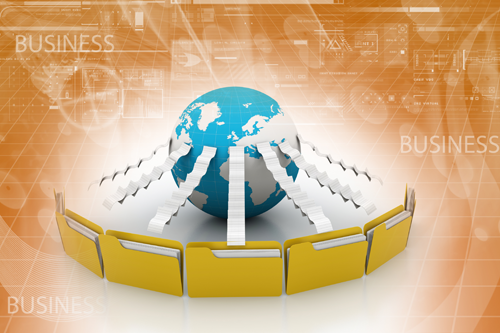 We are integrating a high quality, highly customizable titling plugin from a company called NewBlueFX. It comes stock with a few animated scoreboards and titles, but also contains a full scoreboard creation suite. So far it is looking pretty awesome! It will be an additional price, so keep that in mind, but it will transform your scoreboards for sure! Great new features ! Definitely looking forward to try these in a live production environment ! There will be newly integrated keyboard shortcuts in Wirecast 6 that should be programmable via apple script and/or macros. I recommend testing it out first when we release the demo version! Would love to see a demo, especially on instant replay. I would also request that higher end audio mixers (Peavey) be able to connect using USB. Right now, I can only use an analog connection. Would love to have release before the end of the high school football season! *chants* We want a demo! I really want to try out all these amazing features. Playlists are my favourite since I run a 24/7 stream that requires me to use Desktop Presenter and VLC. Pourrais je connaitre a peu près la date du lancement pour le téléchargement de Wirecast 6 pour commencer les test afin que je puisse mettre a jours a cette nouvelle version ! OK, since no one else has asked it I will ask the big question. How much is the upgrade to version 6 going to cost? Also I would like to know if you will continue to support version 5 since it really provides everything I need. That is, everything except for Yosemite compatibility. Would really like to test this version out. Do you need more testers? Wirecast 6 is released when? 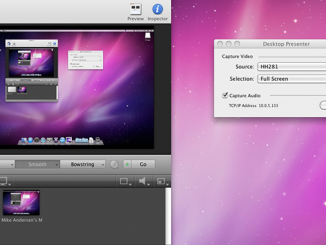 I really need Wirecast 6 since it’s not working with my Yosemite. Is it ready for download in the next day or so???? Hey Rebecca! Sorry for the late response. Wirecast 6 is out and compatible with Yosemite. A more recent update for Wirecast 5 is also out, and is compatible with Yosemtie as well. When will Wirecast Cam be available for Android or PC?